Us desert folks love Fall. Fall means cooler weather, pumpkin spice, crunchy leaves, flannel sheets… all those lovely, cozy things. I love all these items, but I think I love the color of fall light the most. It makes for some dreamy photography. 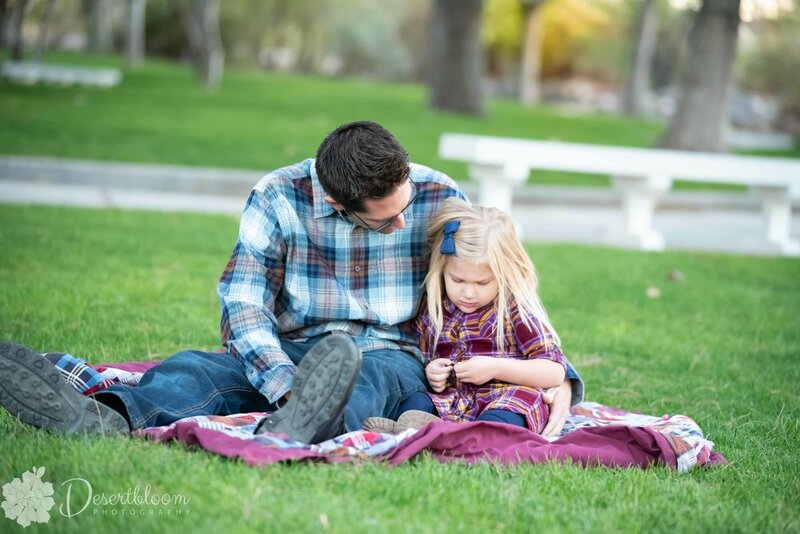 Golden light, cooler air, and the location made for picture-perfect moments during this family session. Seriously, that light! I’ve been this family’s photographer since baby #1 was born. I love seeing how they’ve grown over the year. Here’s a link to last year’s session, I feel like they’re teenagers now, lol! Flannel, plaid, crunchy leaves, golden light, cool breeze. Oh.My.Heart. 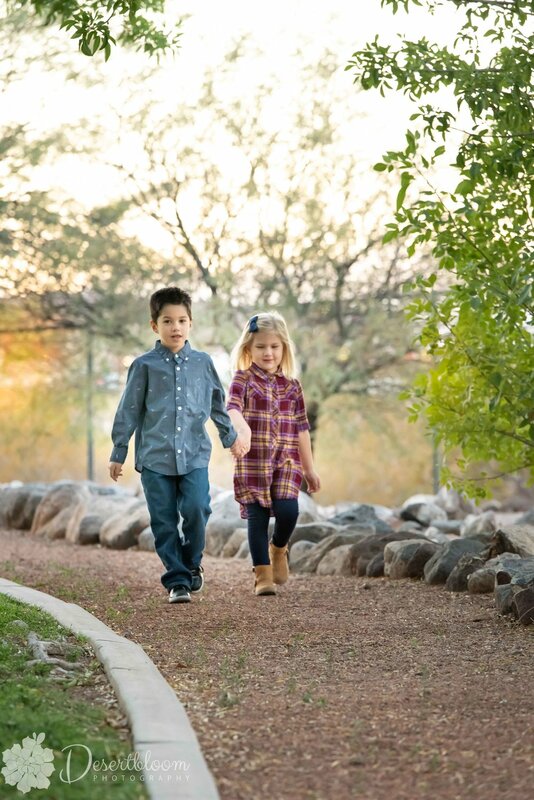 I love being a family photographer here in the desert. Who knew Las Vegas had so much to offer away from the Strip? 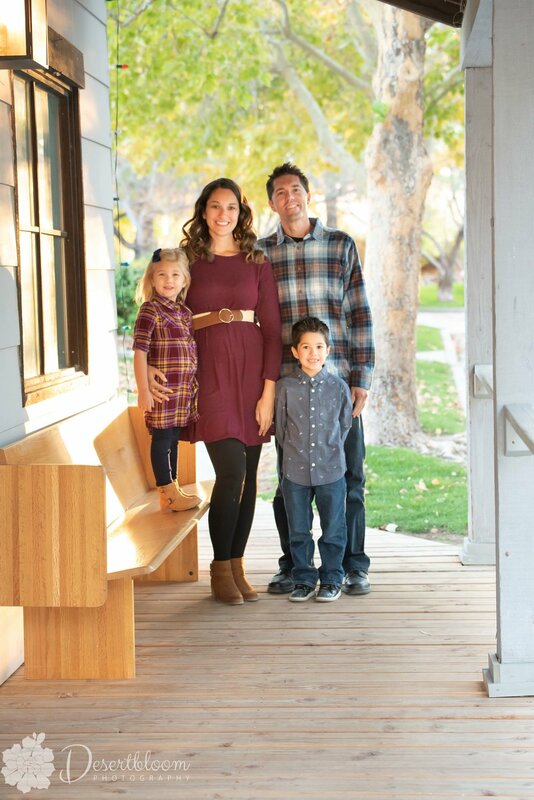 Have you scheduled your family session this fall? I have one weekend day available through Christmas and just a few weekdays available. Hurry to book before it’s too late! ** I gift a 16 x 20 canvas to full-session clients! This offer is valid on sessions booked by 12/31/2018.